PennsylvAsia: Third annual Pittsburgh Chinese Cultural Festival (匹兹堡 中华文化节), September 17 at Mellon Park. 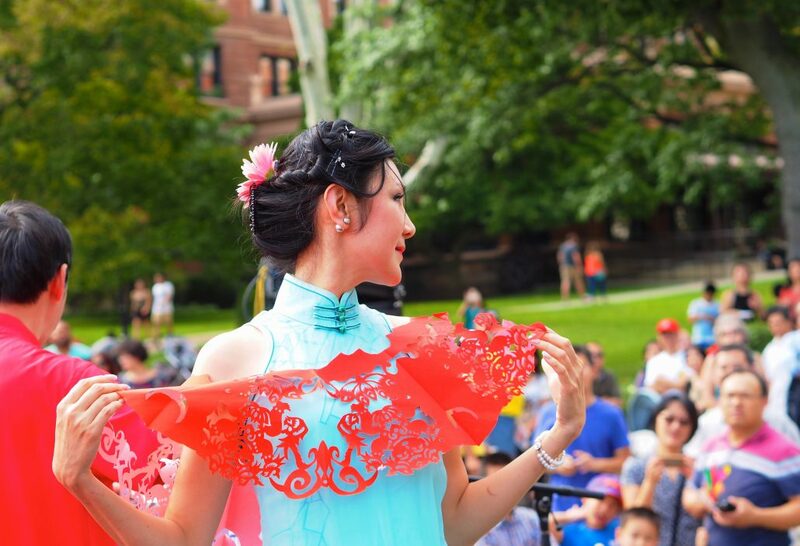 Third annual Pittsburgh Chinese Cultural Festival (匹兹堡 中华文化节), September 17 at Mellon Park. The third annual Pittsburgh Chinese Cultural Festival (匹兹堡中华文化节) will take place on September 17 at Mellon Park in Shadyside (map). Presented by the Pittsburgh Chinese Culture Center, it features numerous Chinese and East Asian performances, food vendors, crafts, and local business booths. It will run from 11:00 am to 7:00 pm and is free and open to the public.